Cerdomus Ceramiche is an Italian company that does not only offer some of the finest tile on the market, but also has been producing eco-friendly products for longer than most other tile manufacturers. That means that they probably know what they are doing, and it shows in the quality of tile that they provide. There are several tile lines to select from, so you don’t have to worry about how strangely you decided to decorate your space ‘cause there’s a tile available to match it. Seriously, Cerdomus Ceramiche tile is so attractive that it’s going to have you rolling around on it exalted with happiness, and you will probably fall in love with whoever installed it for you, marrying them and having several children that you will love only slightly less than your tile floor. Just kidding, I’m sure you’ll love them both equally! 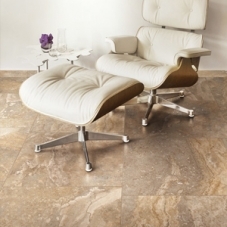 There are many reasons to choose Cerdomus Ceramiche tile. 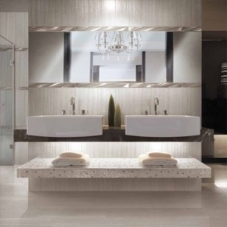 It is outstandingly beautiful for one, the Italians know how to make tile, but also environmentally friendly, so you won’t have to impact the planet in order to have such a decadent floor in your space. These floors are made of natural materials, creating safe environments in any space where they are used and eliminating the need for them to be sent to a waste plant at the end of their lifetime. So yes, you can have the best floor on the block without having to be a jerk about it. Just make sure to let your neighbors know how environmentally conscious you are and I’m sure they’ll forgive you for that incident at the barbecue. You know the one I’m talking about. We know what’s hot in tile flooring. 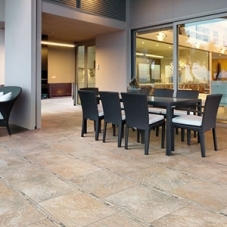 Cerdomus Tile is one of our hottest sellers for a couple of different reasons. First, quality tile flooring isn't always easy to spot, but it definitely is after a couple of years of practical use (i.e. people stepping all over it). 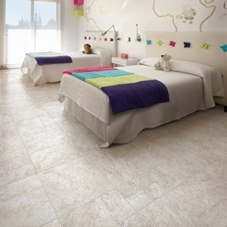 Cerdomus Ceramiche painstakingly manufacturers beautiful tile floors that will endure real-life traffic. 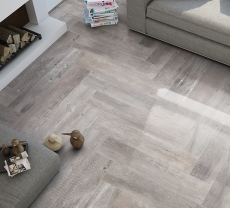 However, offering quality flooring for less than our big box competitors is why we end up selling more of this fine, Italian-designed tile than any of our competitors. 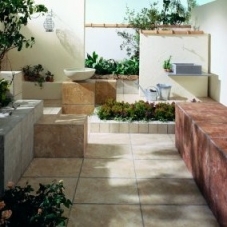 We partner with Cerdomus’ distributors to offer the lowest price on Cerdomus Porcelain Tile. We are passionate about the beauty and quality of this brand. We also strive to inform our customers about the pitfalls of bargain basement, cheap flooring. We care about customer satisfaction and love to see our customers get a great value on superior flooring. 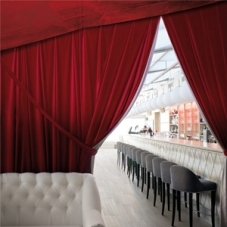 Cerdomus wood look tile boasts some of the most authentic looking wood tile on the market. If you want something out of the ordinary, they have that too. 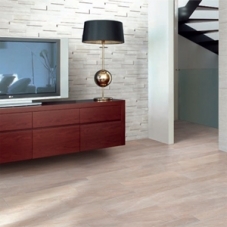 Cerdomus Epic Tile Collection gives the look of exotic hardwood in a tough, but elegant porcelain tile format. Cerdomus Club Tile Collection is a rustic and realistic wood look tile that will complement sassy style lovers the world over. It gives you the chic and perceptual look of reclaimed hardwood floors with the kind of maintenance that hardwood floor owners can only dream of. Not only are these Cerdomus Ceramiche collections sleek and stylish tile options, they're waterproof porcelain tile collections that can be used in shower tile, kitchen tile and bathroom tile applications of all kinds. Love mixed width flooring? Something vintage style enthusiasts will envy? 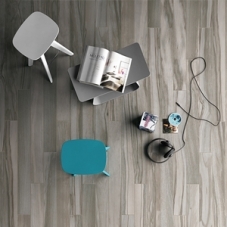 Cerdomus Tahoe Wide Plank Tile Flooring will appeal to the artsy and the outdoorsy style-lovers alike. 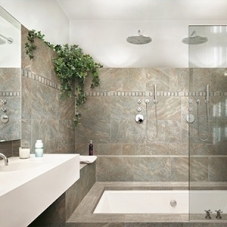 They also have some very cutting edge and trendy designs that mimic authentic stone tile in a much more durable format.